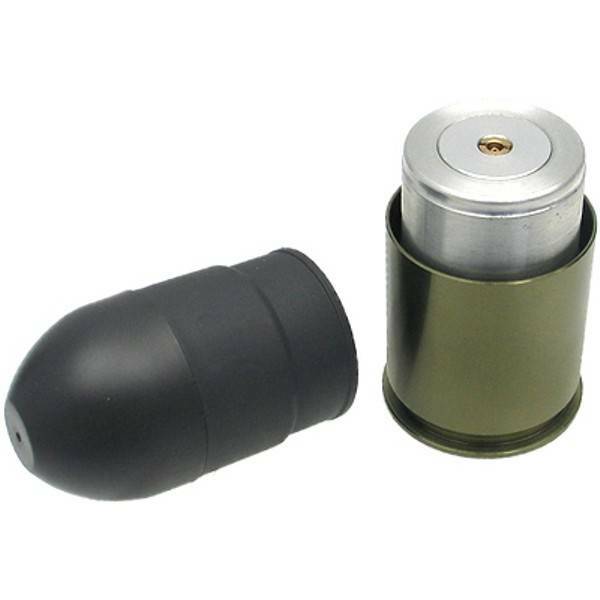 Cartridge with Rubber Bullet.It is different from BB showers which is to launch the rubber bullet directly. This cartridge is for grenade launcher. 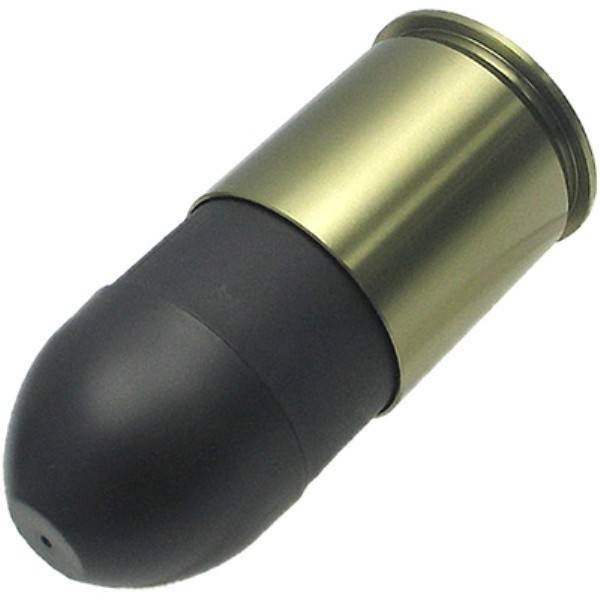 Well-polished, nicely sealed, beautiful piece of CNC machined work which enables to increase the firing power.